Time to clean up those e-readers! Welcome to the sign up page for the 2016 EBook Reading Challenge! 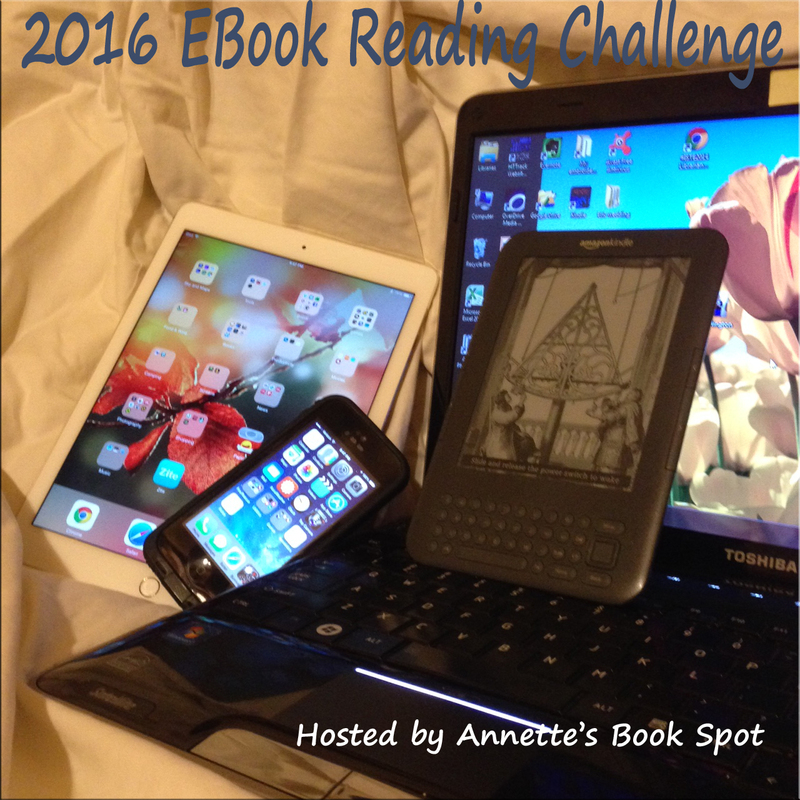 Sign up for the 2016 Ebook Challenge below. Please use the direct URL to the post where you join the challenge and declare your level. I'm participating! I'll post my updates on Twitter and check in here monthly.Thanks for hosting the challenge. Sounds good. Thanks for joining! I signed up! I have read 499 books so far this year! I still have a few more days to go! Thanks. This year I'm going to try to actually do the monthly links as I did the reviews and counted the ebooks but never actually did the monthly links. Oops! eBooks are so my thing. 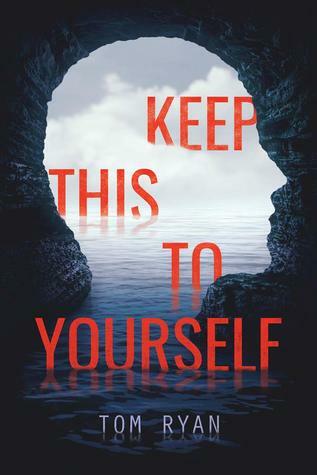 I'm happy Kristin of Always with a Book mentioned your challenge. It will be fun to participate. Hau'oli Makahiki Hou! I'm looking forward to this challenge, and seeing what everyone else is reading and getting to know some like minded people on here. Does wattpad count as well? As long as it's a book, not a short story. 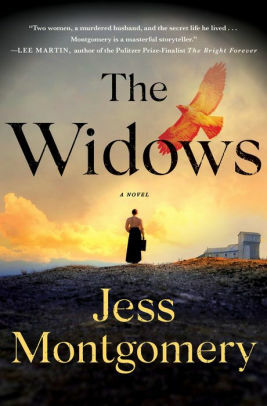 Do books that you borrow from the library as ebooks count? Stacking the Shelves - Edelweiss Goodness! Stacking the Shelves - Jackpot!